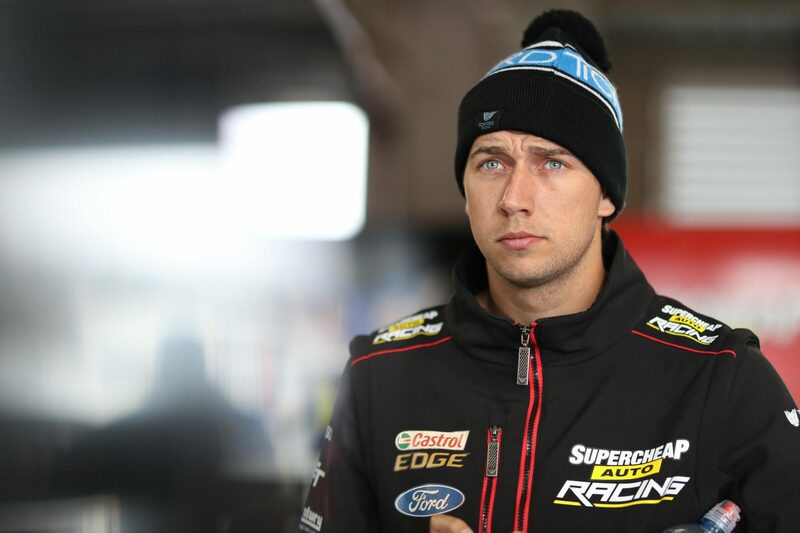 Chaz Mostert has taken the blame for missing a place in Bathurst’s coveted ARMOR ALL Top 10 Shootout. The 2014 Bathurst 1000 winner will start 11th with co-driver James Moffat on Sunday after narrowly missing out on a Shootout berth. 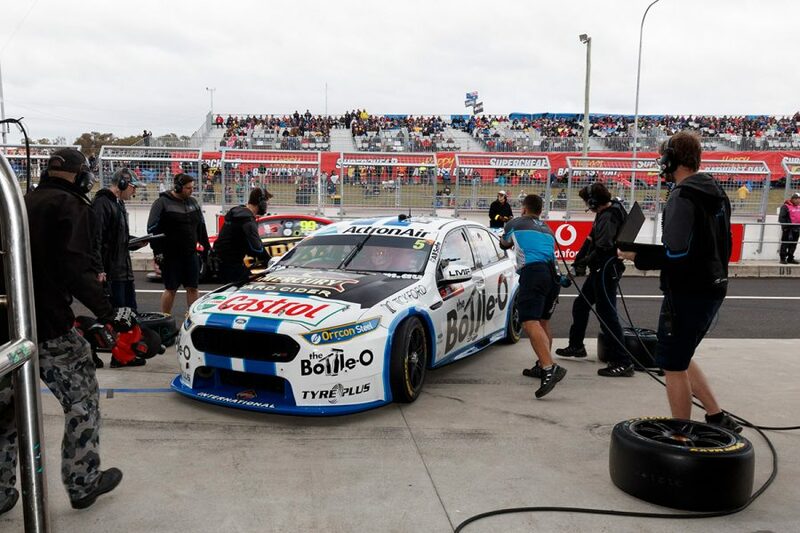 Mostert falling short was one of the surprises of Friday, as the field went into a dry qualifying session following a series of wet practice outings. 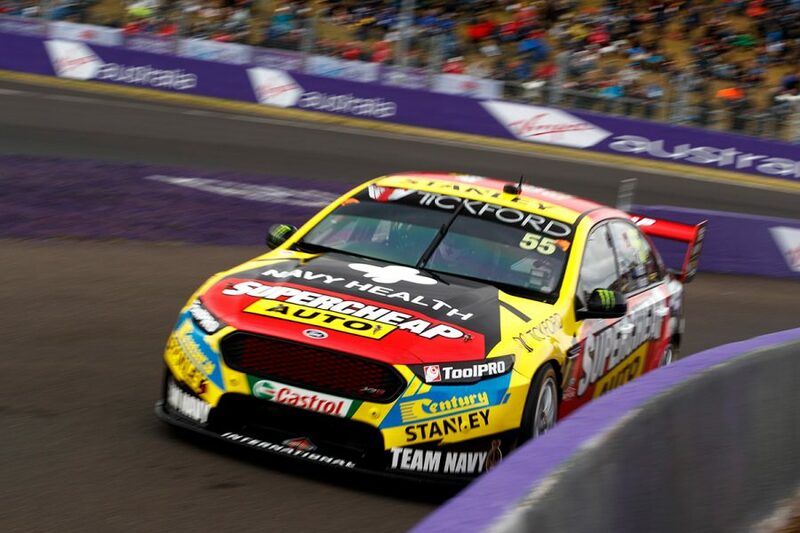 Cameron Waters will be Tickford’s sole representative in the Shootout having qualified seventh, with Richie Stanaway 17th and Mark Winterbottom 19th. “I was kicking myself a little bit yesterday, I didn’t do a really good job driving the car,” reflected Mostert. “We’re still a little bit loose in some areas, but in saying that the time was there to get in the 10. “There’s no excuses. There’s 10 guys that did the job good and 16 that missed out. Mostert and Moffat ended this morning’s final practice fifth, despite not needing to do a Shootout simulation run. “It’s probably not a bad thing,” he said of not being in the Shootout. “That practice we could solely focus on the race pace of the car, making it a bit better and giving J Moff as many laps as we could. 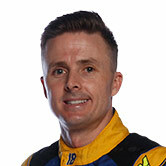 Winterbottom and Dean Canto were 15th in Practice 6 as they continue to recover from a troubled Friday. 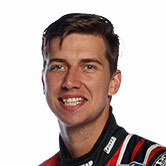 Canto crashed the car in Practice 4, before Winterbottom suffered a litany of issues in qualifying. “My first outing went pretty good, but I went out in the second one, was on for about P6, and the car stayed locked on 100 percent throttle at The Chase so I speared off the track,” Winterbottom recounted. “You know, 300km/h with 100 percent throttle when you’re trying to brake isn’t ideal. “We fixed it, but when I got back on track, the power steering was really heavy, and I had a vibration, and it was oversteering more than before.